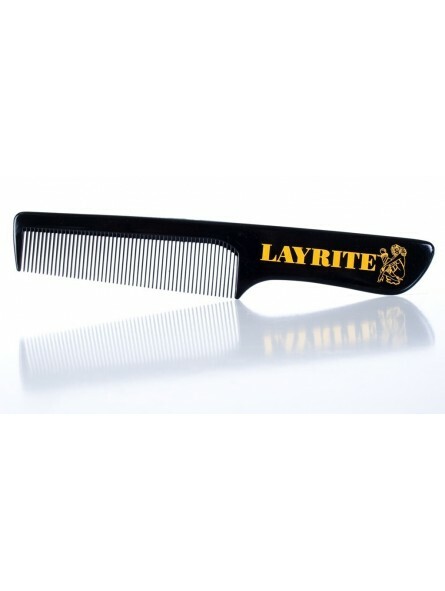 Layrite Moustache Comb. 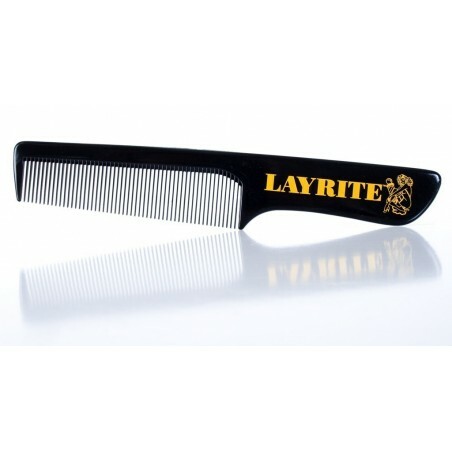 Small and simple moustache comb, embossed with the Layrite logo. Icon for excellence in the Barber world. It is always necessary to touch up for an impeccable look. Its small size and fine teeth allow it to be carried in your pocket.